We all know how important it is to stay hydrated — especially in the warmer weather! 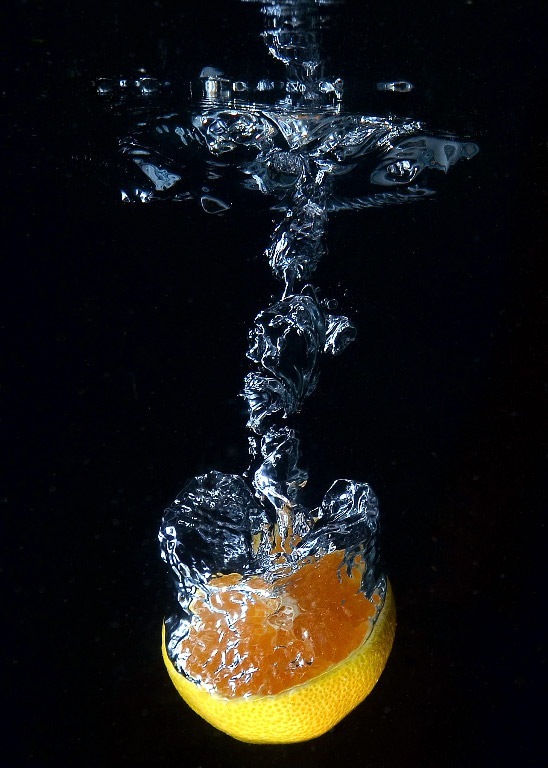 By choosing foods that have a high water content, you’ll help up your fluid intake. With 95% water, cucumbers are a hydrating and refreshing ingredient that can be added to salads or enjoyed with dip. They’re also great for juicing! 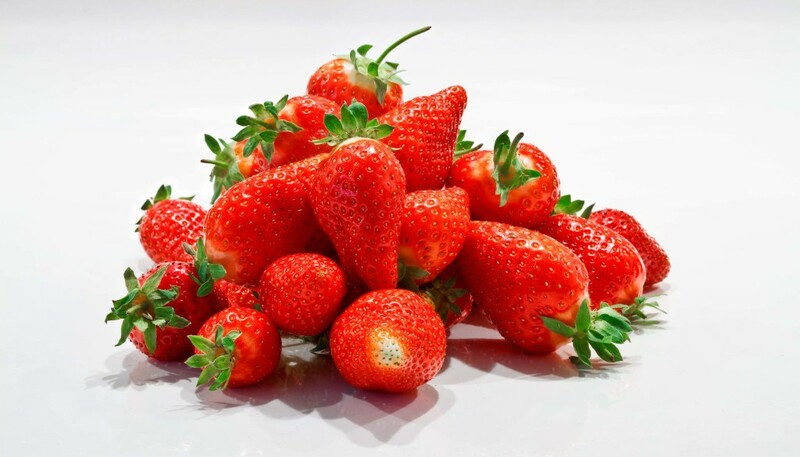 In addition to their hydration power, strawberries are high in vitamin C and folate. Try adding strawberries to salads or freezing them and blending for a quick strawberry “ice cream”. In addition to having a high water content, celery also contains electrolytes to help you stay hydrated, including sodium, potassium, magnesium and calcium. Is there anything more refreshing than a slice of watermelon? 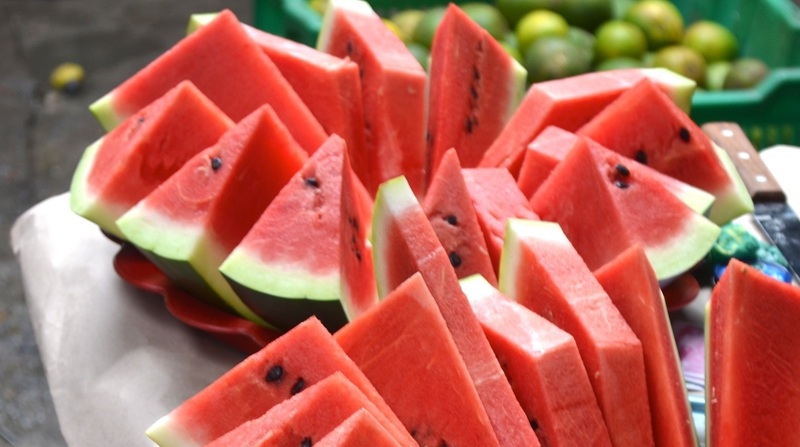 With a whopping 92% water, watermelon gets its red color from lycopene, a powerful antioxidant. 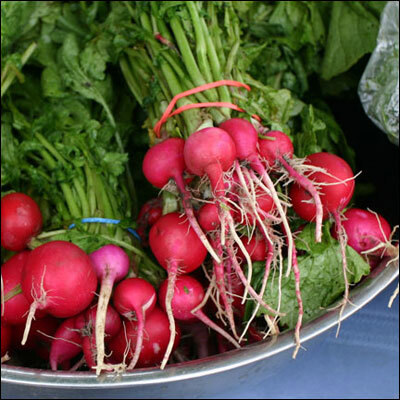 Radishes contain compounds that have been shown to help prevent cancer and are super high in fiber, too. 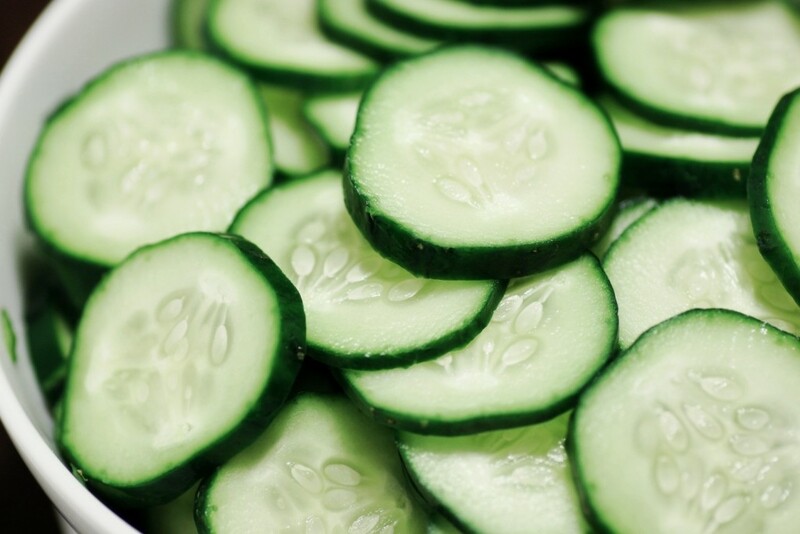 Try them raw for a hydration boost. 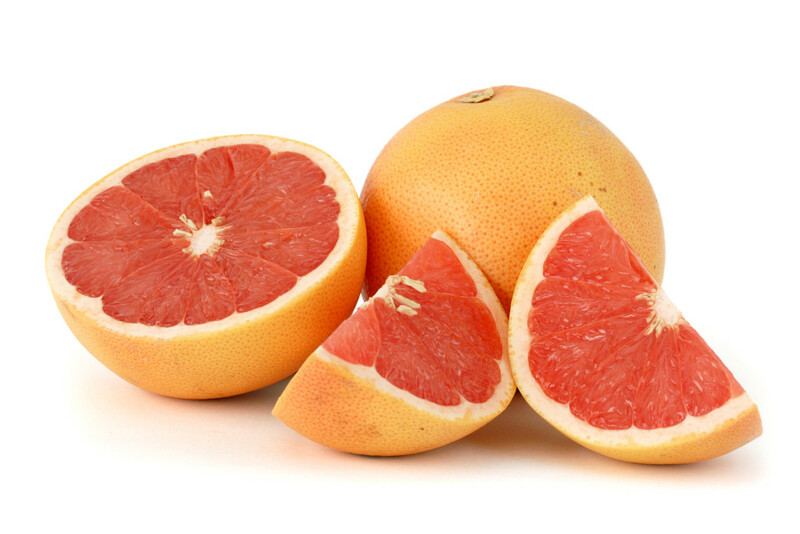 A juicy grapefruit is not only high in water content, but it’s also loaded with Vitamin C. It’s also been shown to help lower cholesterol and boost your metabolism. Cantaloupe melon is 90% water by weight, and also contains your full day’s requirement of vitamin A and C in only one serving. 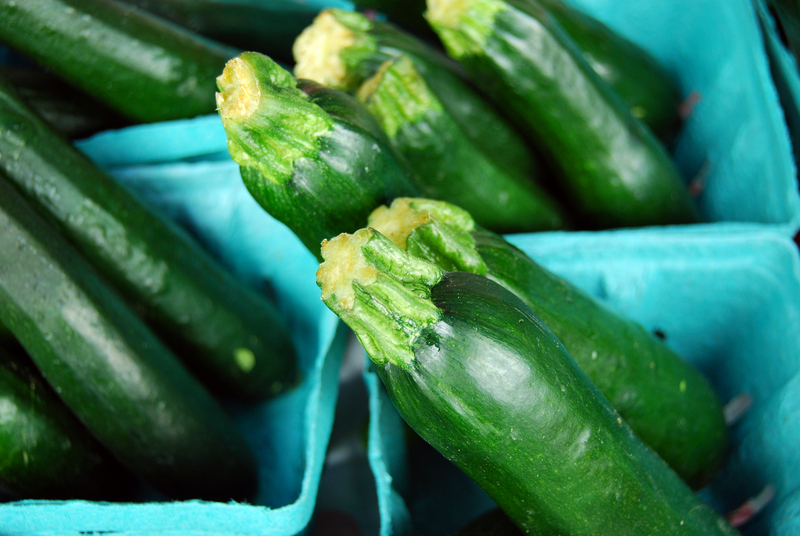 With a high water and fiber content, zucchini is loaded with nutrients! It’s high in electrolytes like magnesium and potassium, as well as vitamins like vitamin A and C.
Rich in vitamin C and manganese, pineapple also contains compounds that help reduce inflammation. 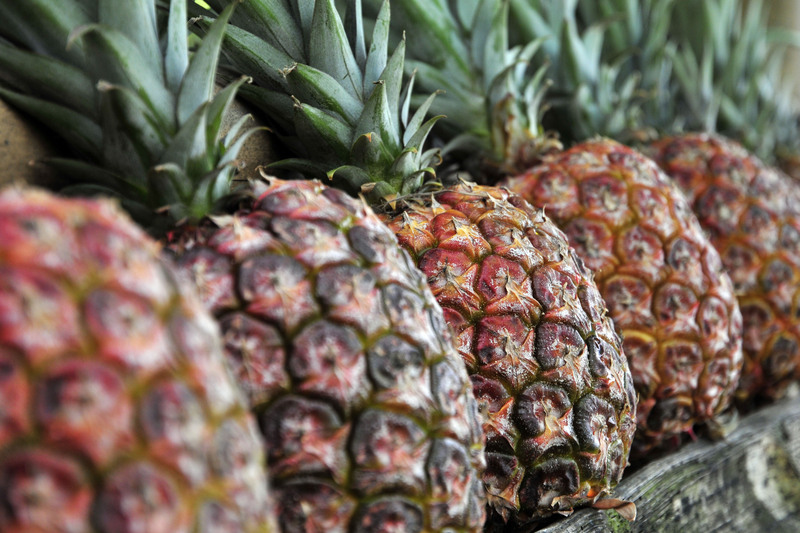 Try it on the grill, or try adding it to juice when you need a little extra hydration. 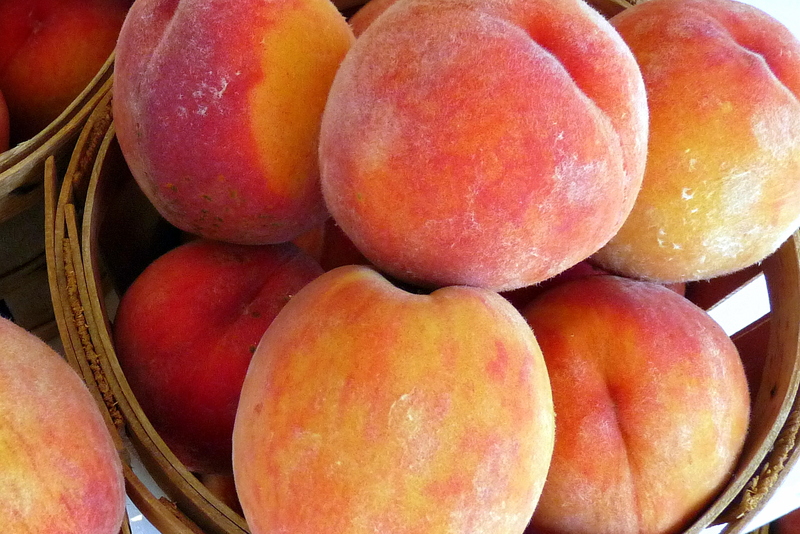 Peaches are high in potassium, making them a great option to help you stay hydrated. They’re also a great source of antioxidants. This entry was posted in Nutrition Tips and tagged best foods for hydration, healthy foods, healthy summer foods, hydration tips, nutrition tips on June 17, 2015 by TeamBooya.